ATN® Night Spirit XT - 3A Night Vision 3X Monocular. Truly elite 3rd Generation quality in the palm of your hand. 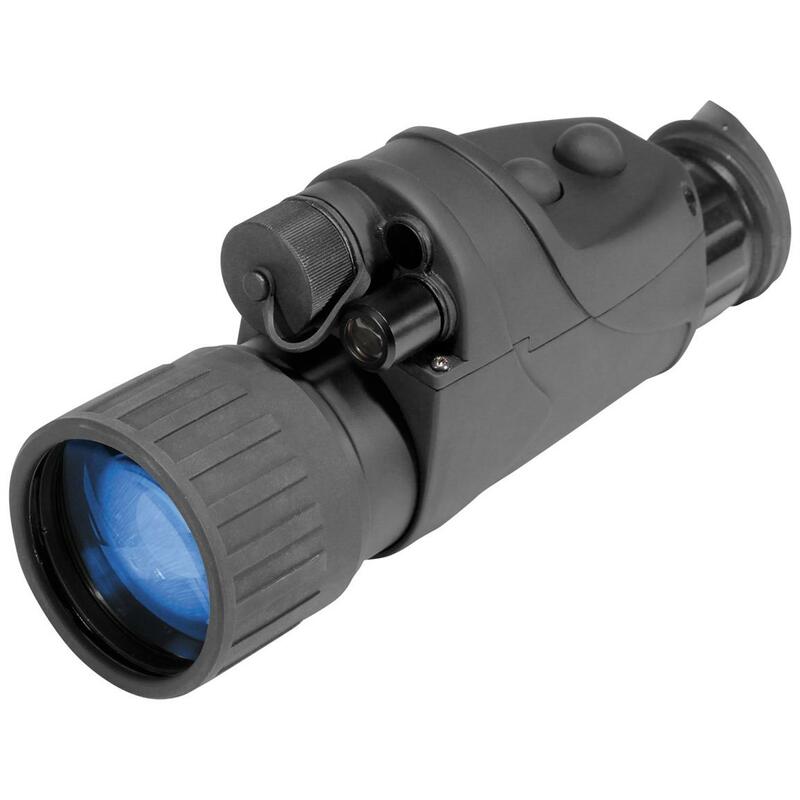 Using the highest-quality image intensifier tubes hand-picked from ATN®'s 3rd Generation IITs, the Night Spirit XT-3A Night Vision Monocular delivers the best edge-to-edge clarity and brightness that 3rd Generation optics have to offer! For outdoorsmen, hunters, boaters, law enforcement and more, the Night Spirit is heads and shoulders above the competition. Measures 6.9" l. x 2.3" w. x 3" h. Weighs 20.5 ozs. Batteries not included.